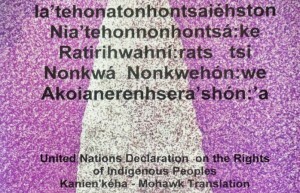 The United Nations Declaration on the Rights of Indigenous Peoples is a consensus, universal international instrument. No country in the world formally objects to it. 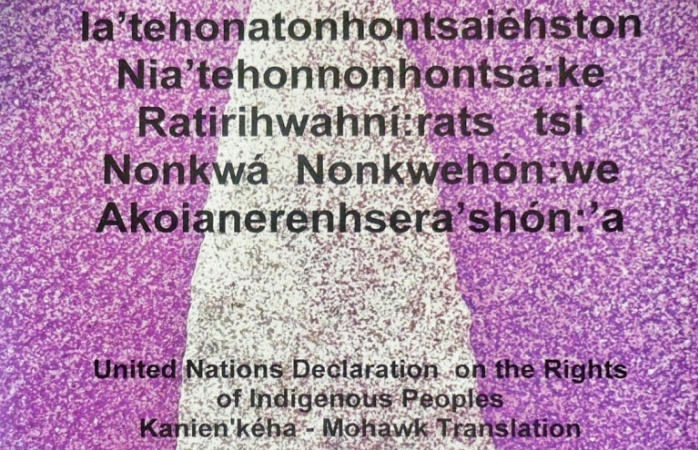 The Declaration applies to all Indigenous peoples in the world. Thus, it is timely and pressing to consider and adopt Bill C-641 – An Act to ensure that the laws of Canada are in harmony with the United Nations Declaration on the Rights of Indigenous Peoples. On March 12, 2015, Romeo Saganash moved that his Private Member’s Bill C-641 be read the second time and referred to a committee. While opposition members of Parliament expressed support for Bill C-641, the federal government vigorously opposed it. This Commentary focuses on the speech in the House of Commons by Mark Strahl, Parliamentary Secretary to the Minister of Aboriginal Affairs and Northern Development, who presented the opposition to the Bill. The central objection highlighted is article 19 of the Declaration and “free, prior and informed consent” (FPIC). Also see this excellent letter written by the Assembly of First Nations which provides details about the positive impacts Bill C-641 would have on Canada.